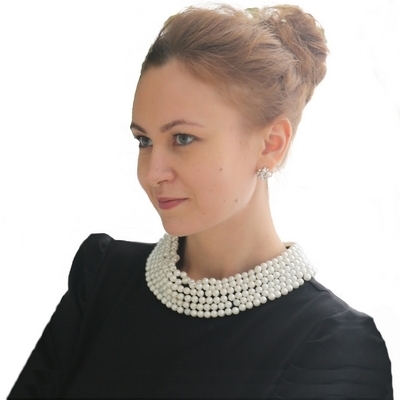 Ekaterina graduated in International Law at the Moscow Academy of business at the Government of Moscow in 2012 and she will soon achieve a second degree in MA Human rights and Multi-level Governance at the University of Padova. She has an extensive experience within the Ministry of Emergency Situations in Russia where she has been working from 2013 till 2016, developed socially oriented projects and collaborated with public and private sectors in order to integrate disaster risk management strategies. She gained considerable experience in the field of space law within Russian Federal Space Agency "Roscosmos" in 2015. From 2017 she participates in projects on implementation innovative technologies in disaster risk reduction activities managed by UNESCO Regional Bureau for Science and Culture in Europe. Ms. Molodtsova fluently speaks Russian and English. She also knows Italian.